Easter 2017 at Breathless Resorts & Spas! We love springtime at Breathless® Resorts & Spas, and every year we enjoy celebrating the Easter holiday with our guests at our resorts! Keep reading for more fun photos from our Easter events and activities! Bring in the band! 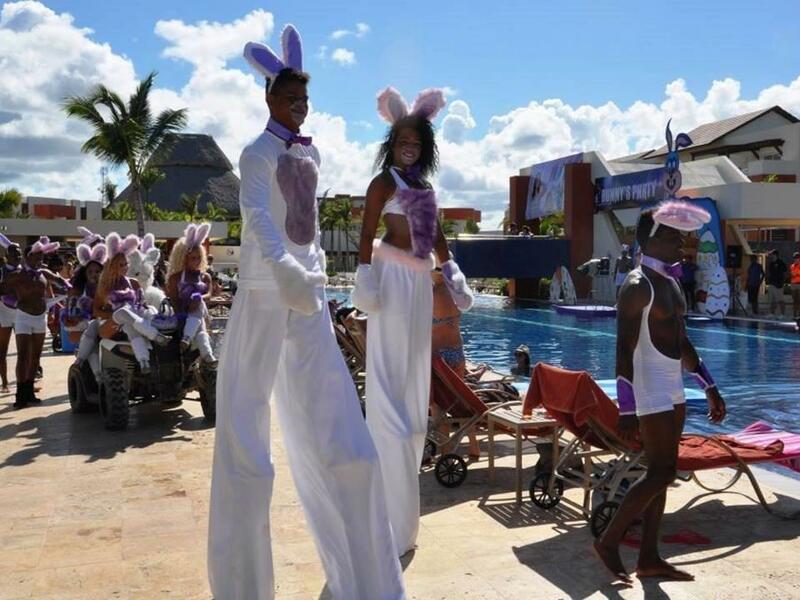 The Easter Bunny himself was on hand to lead the Easter parade around the pool at Breathless Resorts & Spas! It was a HOPtastic Party at Breathless Punta Cana! 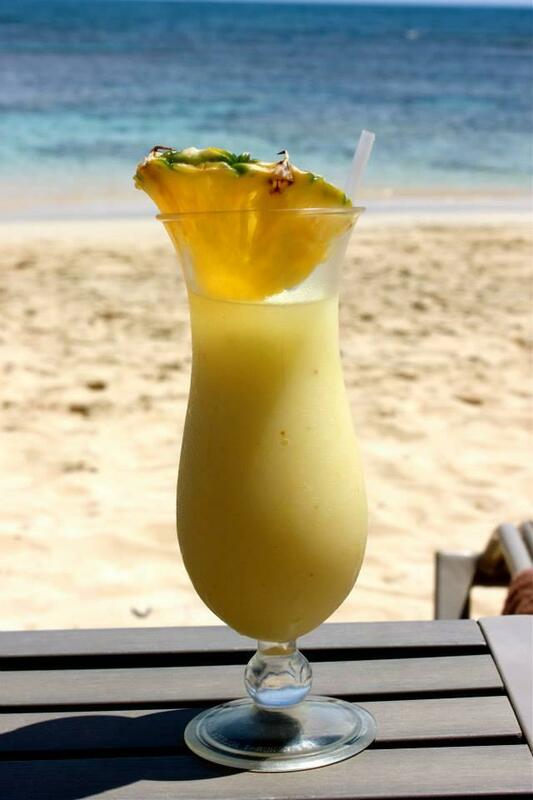 We love any reason to celebrate at Breathless Punta Cana and Easter is one of our favorites. We had such a blast at our Bunny Pool Party on Sunday and can’t wait to share some of our favorite photos from the fun! Breathless Resorts is the all-new, adult escape for sophisticated singles, couples and friends. Our resorts are luxe, modernist and chic, featuring pristine beaches, trendsetting restaurants and lounges, world-class spas and vibrant nightlife and entertainment. Meet new people from around the world… and reconnect with those who mean the world to you. Thanks to everyone for ‘hopping’ around with us and joining in on the celebration! 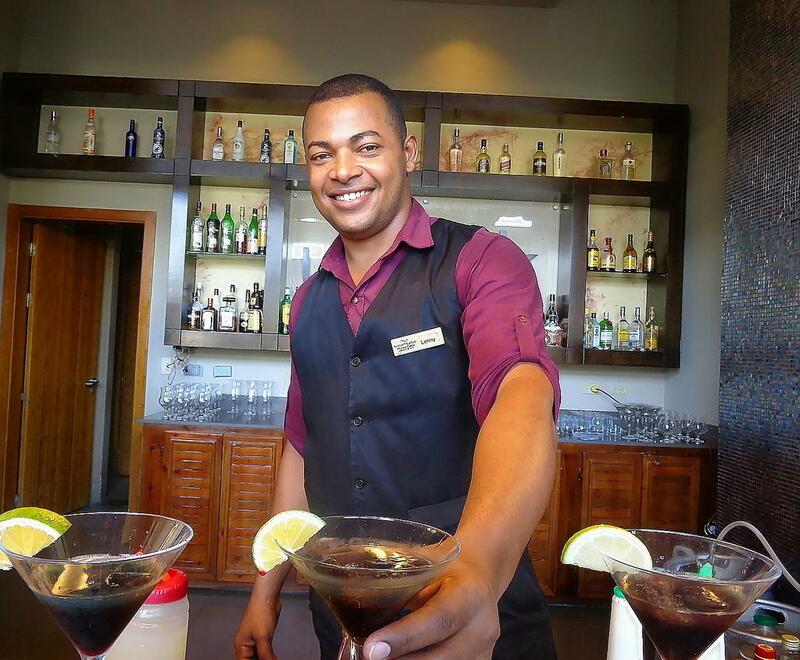 The Easter fun begins at Breathless Punta Cana Resort & Spa! 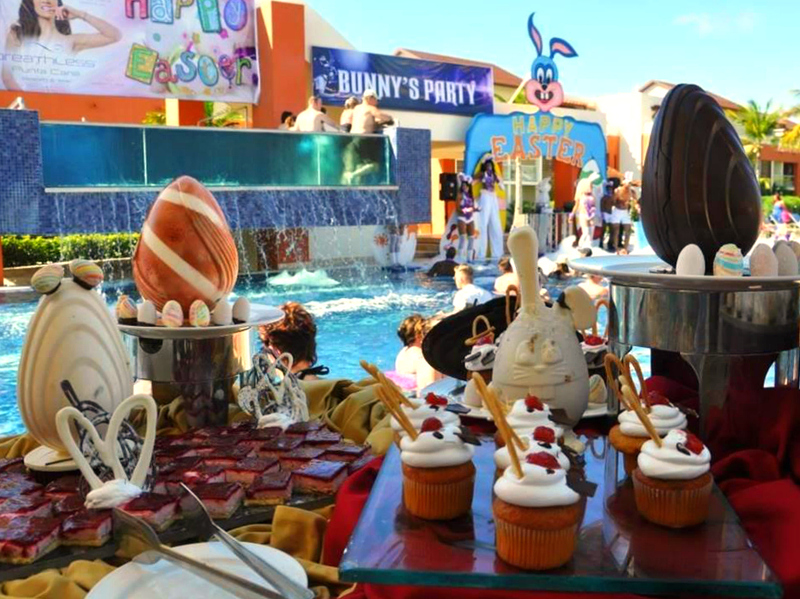 A delicious Easter spread at Breathless Punta Cana Resort & Spa! 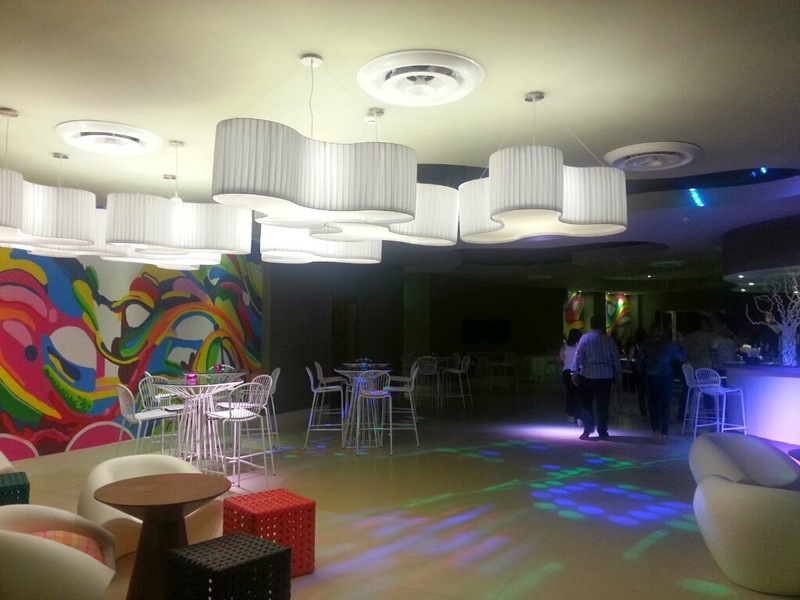 Guests enjoying the Easter fun at Breathless Punta Cana Resort & Spa. 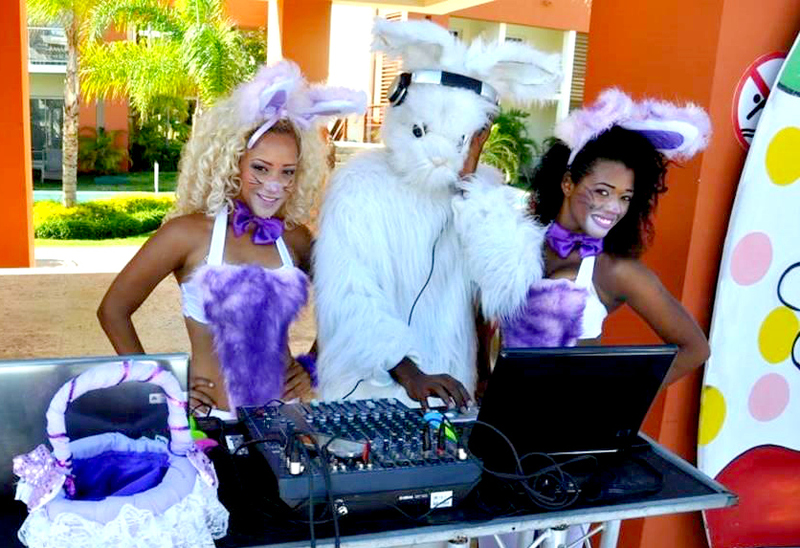 The Easter Bunny leads the party at Breathless Punta Cana Resort & Spa! 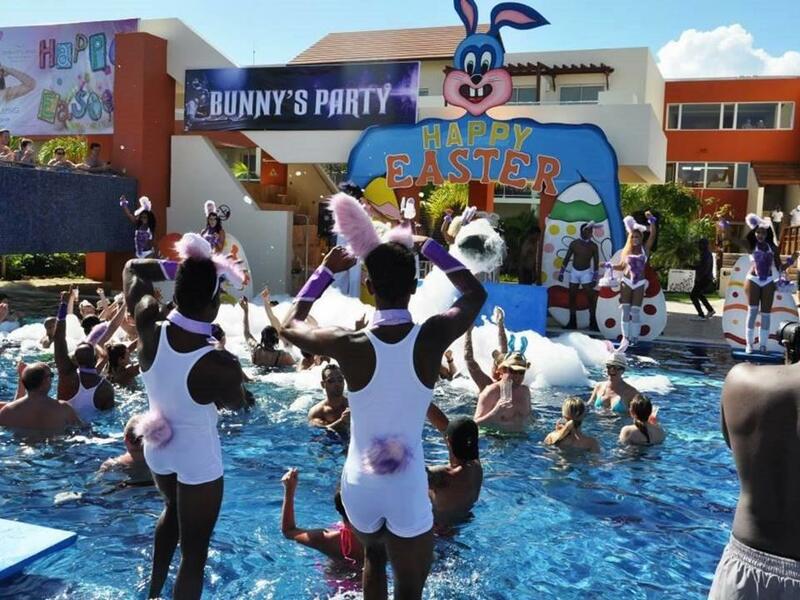 Guests enjoy the Bunny Pool Party at Breathless Punta Cana Resort & Spa. 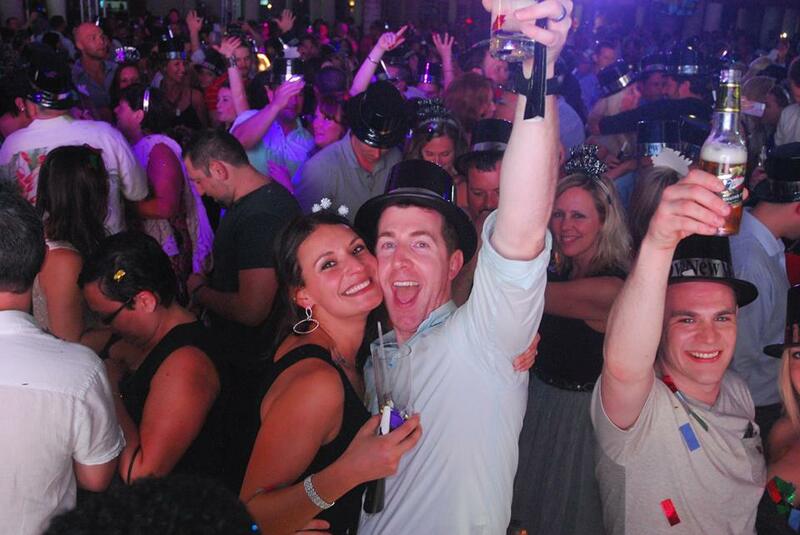 Ringing in the New Year at Breathless Punta Cana! 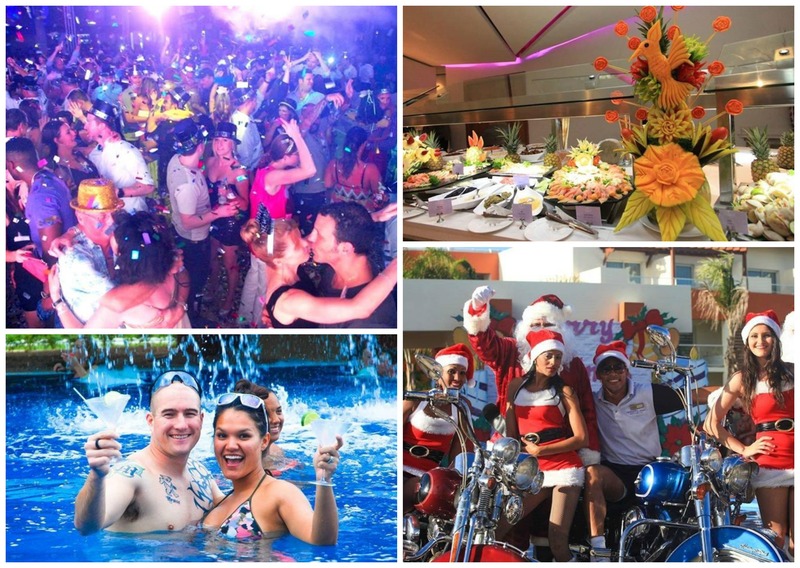 At Breathless Punta Cana Resort & Spa, we’re getting ready to ring in the New Year in a big way! 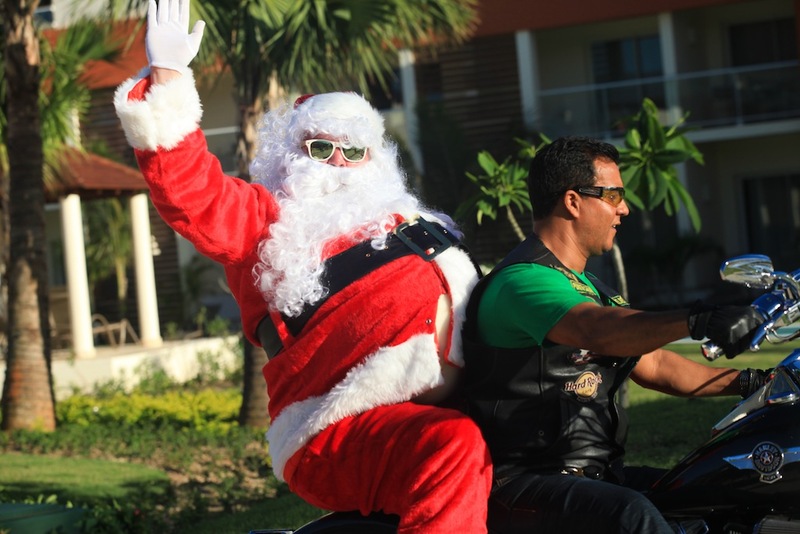 2013 was certainly an exciting year for Breathless Punta Cana. Since officially opening our doors in early November, we have had the privilege of welcoming many guests in to our new little slice of paradise. 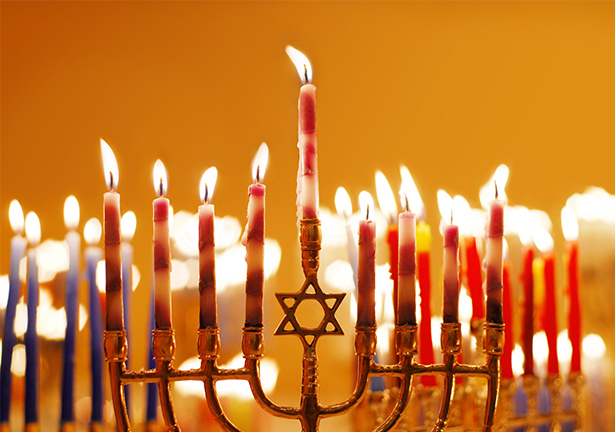 We can’t wait to see what 2014 has in store as we continue to grow and more people discover what it means to truly experience Unlimited-Luxury ®! 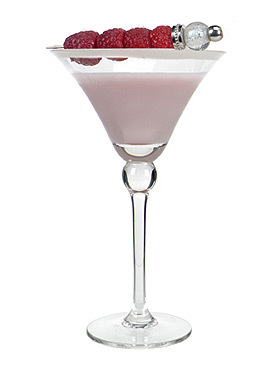 Guests that will be here for our New Year’s Eve celebrations are in for a treat. We’re starting the festivities off early with a New Year’s Eve champagne brunch at Spoon Restaurant, followed by our Morning Glory Rave Your Way In to the Day party on the beach. The last pool Foam Party of 2013 will kick off at 4 p.m., with New Year’s Eve cocktails served afterwards and a New Year’s Eve themed buffet. 10 p.m. is show time in the theater and our New Year’s Eve party officially gets rolling at 11, culminating with a midnight fireworks show! Anyone that needs help “recovering” on New Year’s Day should stop over at Spoon Restaurant for our morning hangover clinic. New Year’s Day activities include a trapeze demonstration and class, pool party and evening circus show. 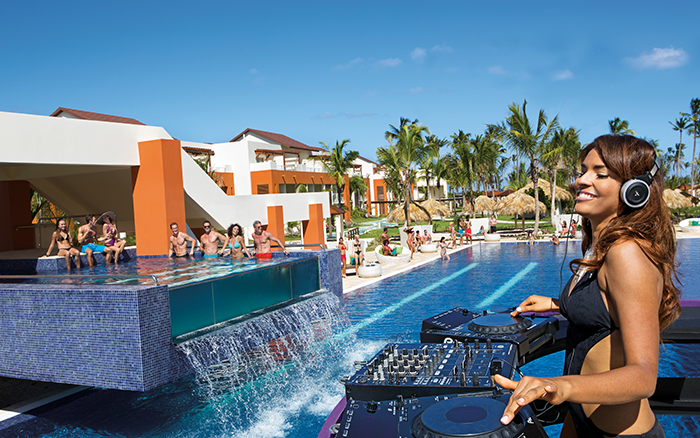 We can’t wait to have a blast kicking off the New Year and we hope to see you at Breathless Punta Cana in 2014!